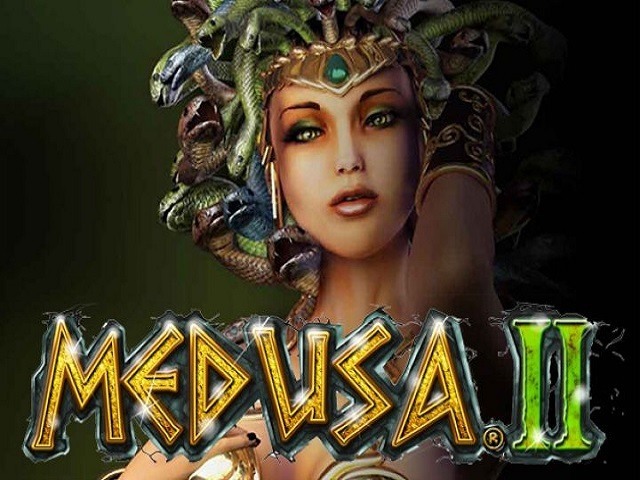 Medusa II represents a sequel to the popular slot of the same name. It is powered by NextGen Gaming. 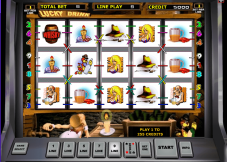 The video slot draws inspiration from the Greek culture of ancient times. The backdrop of the game is an Ancient Greek city projecting a dark and ominous atmosphere. 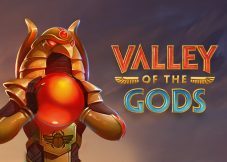 The title is generous when it comes to the prizes and aims to get a player all warmed up. The gambling machine represents a 5-reel and 243-payline game matrix. NextGen has surely done a meticulous job when it comes to animation and graphics. 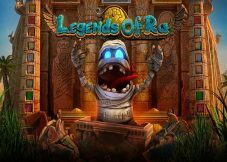 You can play its free demo version to get the hang of the game. There are many rules to be followed when you play this at casinos online. Prior to confronting the seductive and dangerous Medusa, it is necessary to adjust the bets. The strategies to make more money and get more prizes in the casino title are as follows. 3 or 4 symbols give 10-25 coins. However, 5 rings, soldier, amulets, and helmet offer 100, 200, 300, and 400 coins accordingly. Medusa II has been developed with several actions and different manners to win the spin. 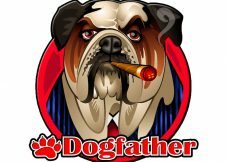 There is a plethora of features that will enable you to get incredible payouts. 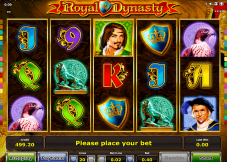 The great gameplay value makes it a popular slot and any player would love playing it.